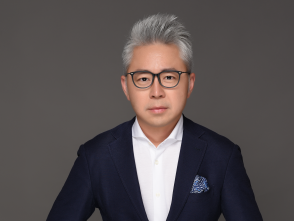 Global content creator, producer and distributor Endemol Shine Group today announced that it will drive international brand licensing opportunities for the Emmy-Award winning, mind-bending anthology series Black Mirror. Black Mirror, the critically acclaimed Netflix original show, is produced by House of Tomorrow, part of Endemol Shine Group. The series is created and written by Charlie Brooker, and executive produced by Brooker and Annabel Jones. 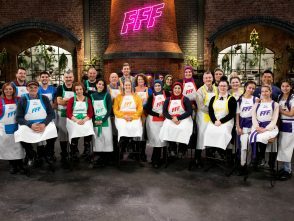 Working in partnership with Netflix and House of Tomorrow, Endemol Shine Group’s commercial teams will supercharge off-air opportunities for the brand across a broad range of categories. Black Mirror is available on Netflix globally. Earlier this year Netflix announced that the series will return for a fifth run. 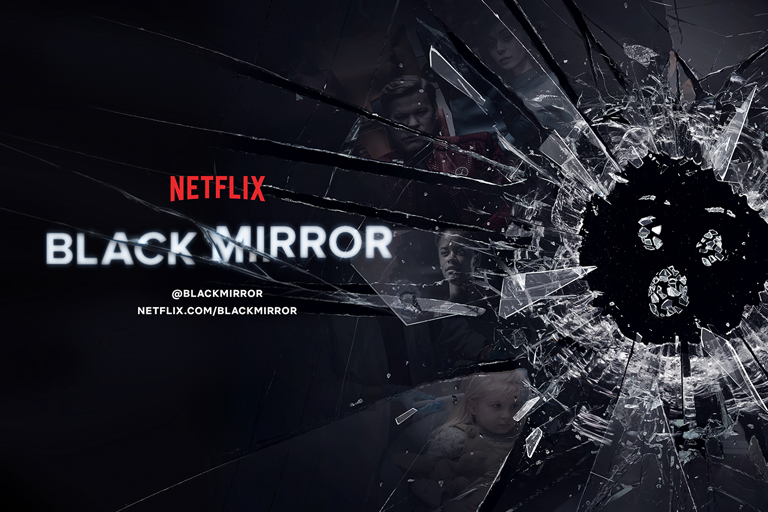 Black Mirror received two Emmy Awards for the third season episode “San Junipero” and season four received three BAFTA TV Awards nominations with a leading Actor nomination for Joe Cole for “Hang the DJ”, which was also nominated in the Single Drama category, and a Supporting Actor nomination for Jimmi Simpson for “USS Callister”. The news follows the announcement that Endemol Shine Group are representing a range of global ancillary rights for the award-winning, epic gangster drama Peaky Blinders. 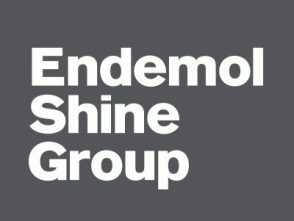 Black Mirror will be featured at Endemol Shine North America’s booth (Q226) at the upcoming Licensing Expo 22-24 May 2018 in Las Vegas.